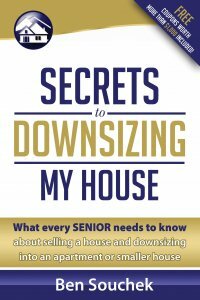 Hi my name is Ben Souchek with Home Downsizing Solutions by the Sierra Group. 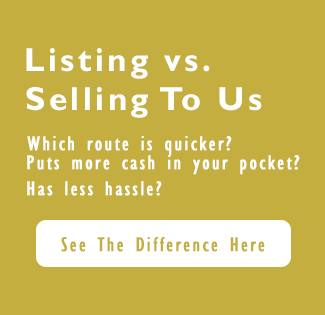 If you are currently in the process of trying to sell a house that is in probate or an estate situation, I know that it can be very difficult, it can be a very complex transaction and difficult to deal with. I’m sure you have a lot of questions in regards to what you’re in the process of doing at this point. With over 20 years of experience in buying houses and working with and providing solutions for individuals who want to sell a house, I can hopefully be an asset and provide you a solution for your situation. Thank you very much. If you have any questions, if I can help you in any way, please call us toll-free 855-291-5005, that’s 855-291-5005. Thank you.